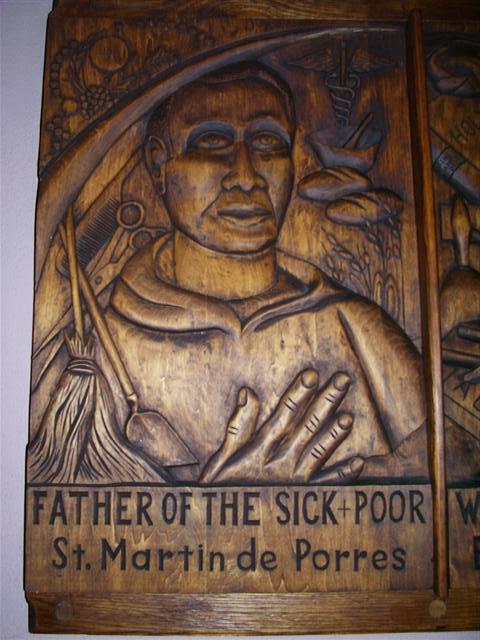 Woodcarving of St. Martin de Porres in the church’s left transept. A gift of the Southtowns Woodcarvers. 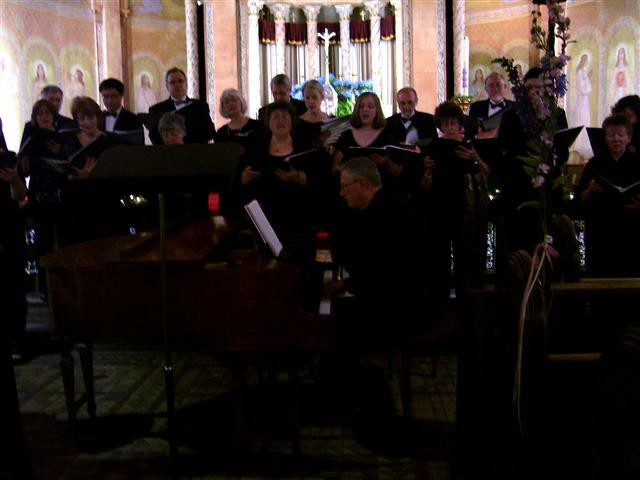 Tuesday, November 5 at 7:30 p.m. ~ Choir Practice in St. Charles Hall. Thursday, November 7 at 8:00 p.m. ~ Bingo will be played in St. Charles Hall. Saturday, November 9 from 10:30 a.m. – 12 Noon ~ Helping Hands Food Pantry in St. Charles Hall. Saturday, November 9 at 8:00 p.m. ~ Bingo will be played in St. Charles Hall. Monday, November 4 ~ St. Charles Borromeo ~ Communion Service at 11 a.m. Doors Open Niagara ~ Many thanks to all the wonderful volunteers – docents, greeters, salespeople and others – who made our Doors Open Niagara event on October 19 and 20 such a grand success. We had more than 125 visitors from all over WNY and as far north as Lindsay and London, Ontario. They came with cameras and maps, and left with awe for our beautiful building and appreciation for our warm hospitality and knowledgeable volunteers. Above all, they left with a very positive impression of Blessed Trinity Church and its fine parish community. Thank you for making that possible! 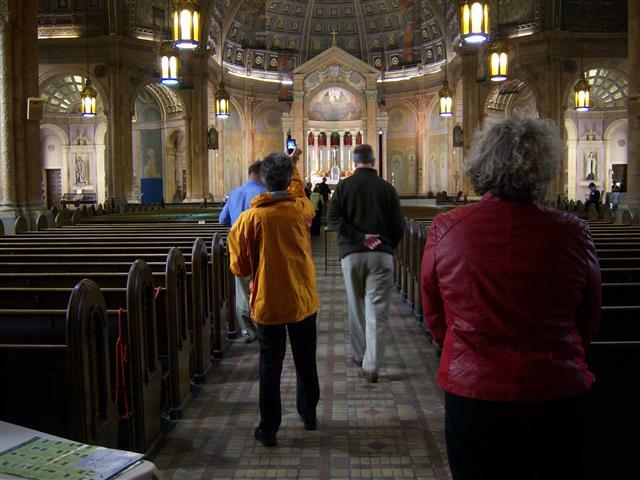 Click HERE to see photos from Doors Open Niagara 2013. Archdiocese for the Military Services ~ Thank you to everyone who participated in the Collection for the Archdiocese for the Military Services. Your prayers and support are truly a blessing. As Catholics in a worldwide faith community, we treasure our belief that we may be continually transformed by participation in the sacraments. The Archbishop, clergy, and staff of the Archdiocese thank everyone for sharing the mission through your prayerful and generous support.